I was so excited when I got the text message that little Miss Fiona was here! Sara and Ty were born to be parents, and Charlie was born to be a big brother! It was only a few short weeks after Sara and Ty’s maternity/family session, and I was so looking forward to some baby snuggles! I headed out to Sara and Ty’s place on a Saturday morning in January. 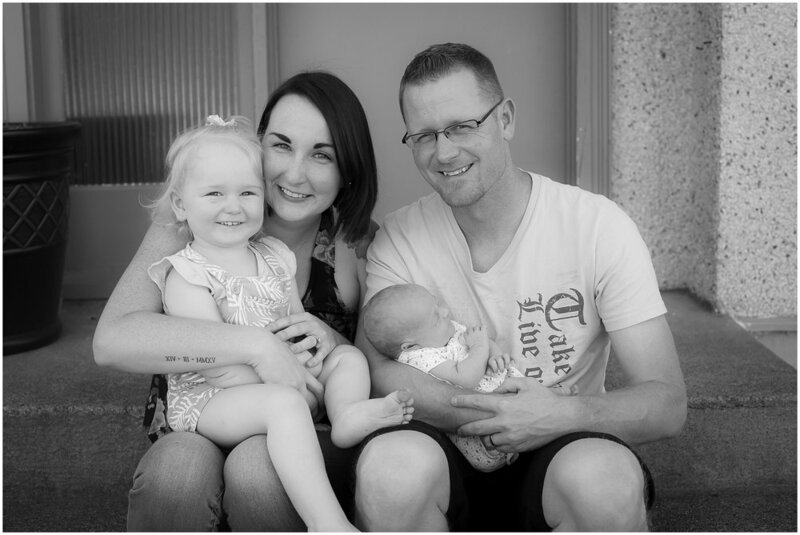 I loved just sitting with them and capturing these little moments for them with their new little girl Fiona. She never made a peep through her entire session, and I loved watching them cuddle together as a family of 4. 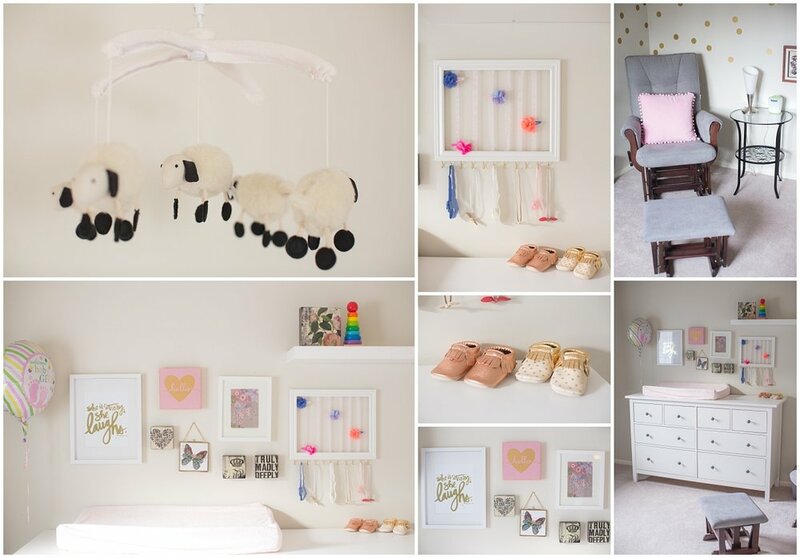 Sara and Ty did such a great job with her nursery. 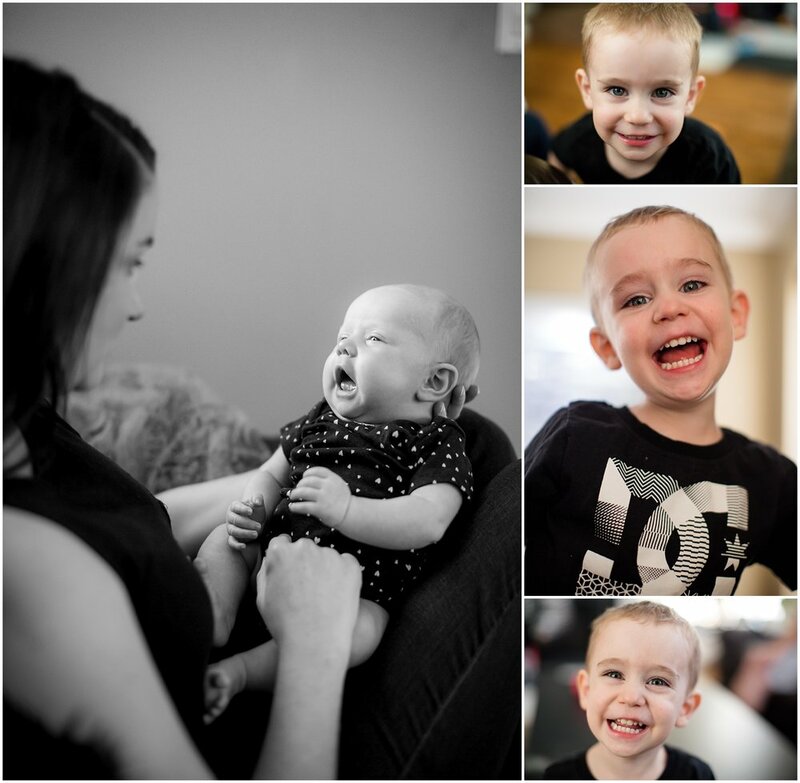 I can’t wait to watch Fiona grow up and I’m looking forward to my next session with this amazing family. I first met Erin at Amanda and Dustin’s wedding in August 2016. 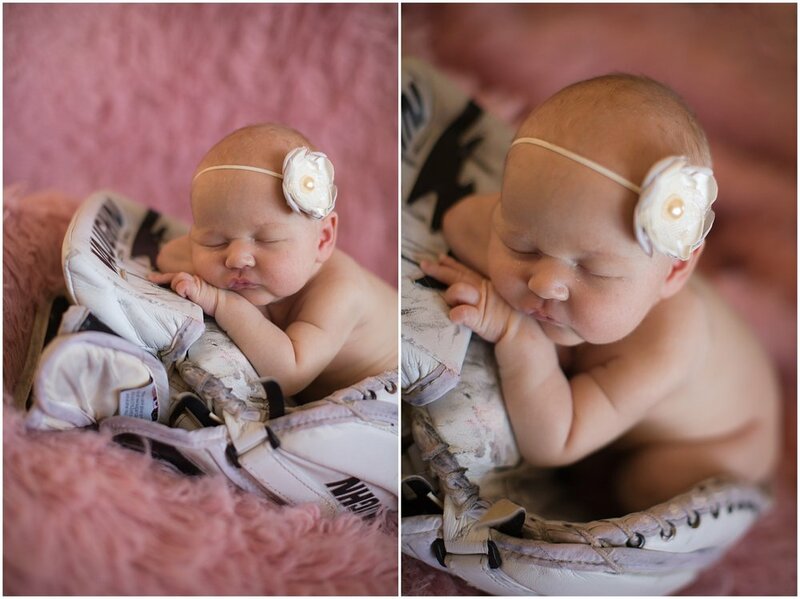 Her and her hubby were expecting their first baby and I was so excited when she contacted me to capture their newborn photos. 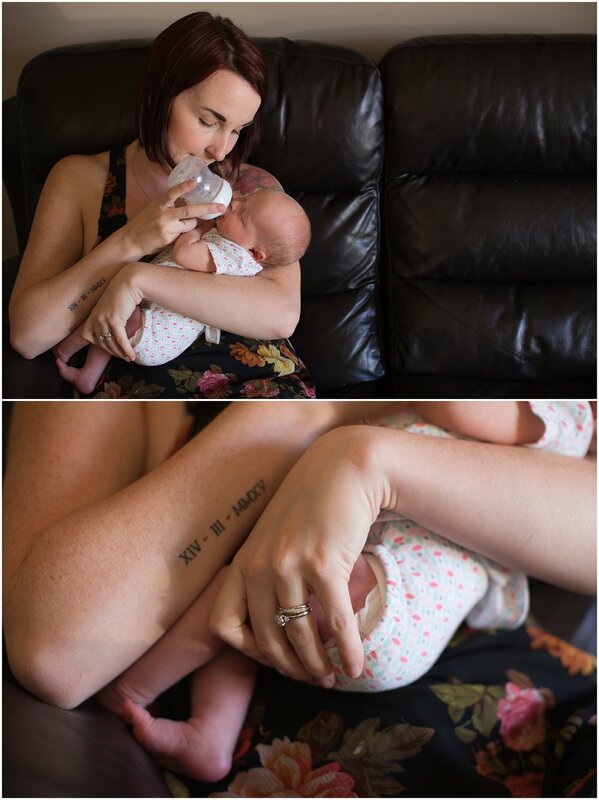 I absolutely love Lifestyle Newborn sessions because I feel they tell a story of the family. 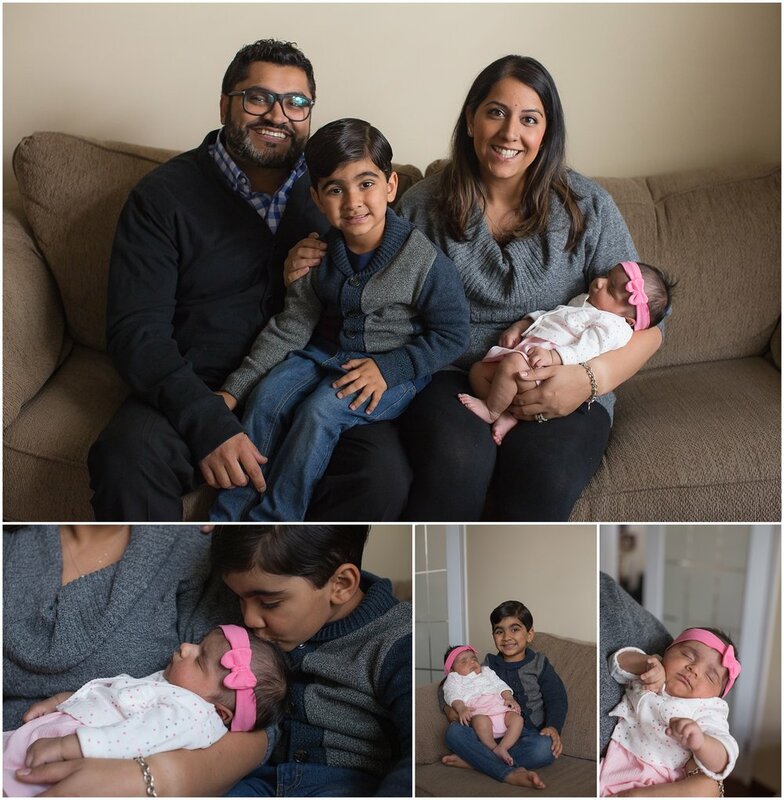 For me, Lifestyle Newborn photos capture precious moments (like the little toes and fingers, tucked into their crib in their nursey) for my clients to look back at and love. 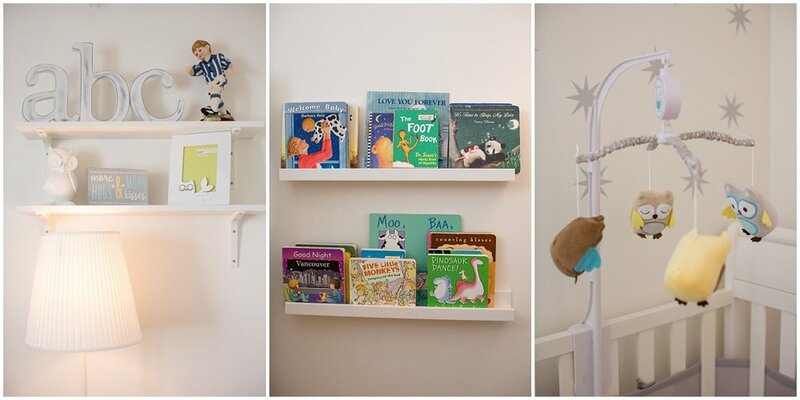 Leo was an absolute rockstar for his session and I loved his nursery. It was so light and airy. Congratulations Erin and Kevin! 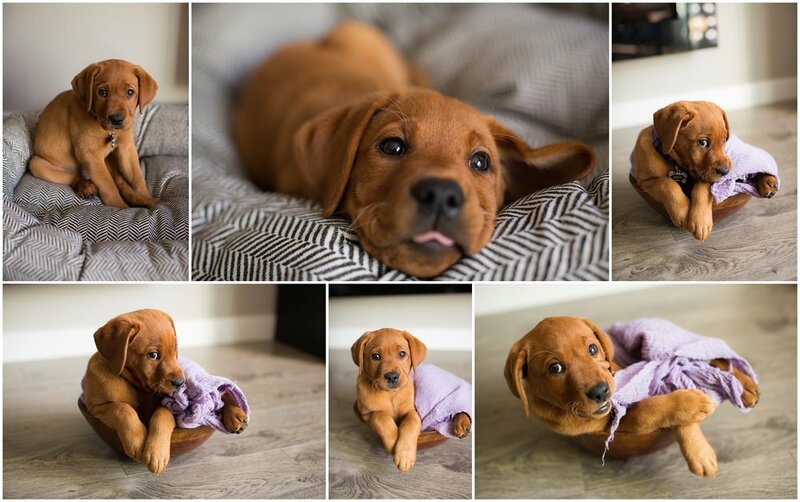 Leo is beyond adorable and I look forward to our next session together. 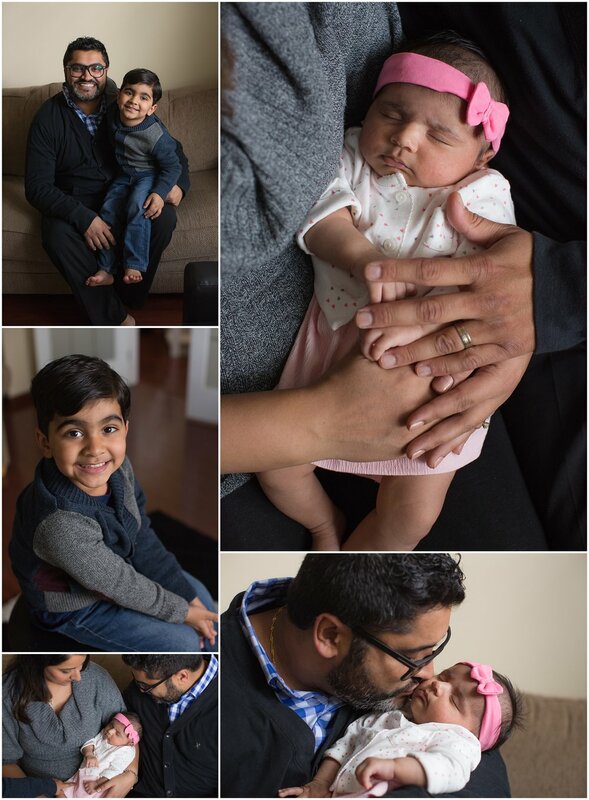 I love when I get to meet up with people that I’ve known for years and take photos of their growing family. Bill (or Billy as he’ll forever be known to me) and I became friends back in Junior High, our lockers always beside each other due to being side by side in the alphabet! I always called Billy the Candy Man because he had the biggest sweet tooth and always had boxes of candy stashed in his locker. It so cool to now see him as a dad. I was super excited when Alex messaged me and asked if I would capture this exciting time in their lives, just before becoming parents to two more! Yes you read that right twins! I can’t believe that Alex is already 34 weeks and that there are two babies in there, she looks beyond amazing! We met up at Campbell Valley Park and explored around taking photos at the old school house, the red barn, and in the fields amongst the fall trees! It was so great to catch up with them again and I can’t wait to hear the news that their new babies are here! Congratulations Bill, Alex, and Will! Come and read the story behind our new name and how we got to today.